Deadlines are approaching for hunters to sign up for the chance to participate in special archery, firearm and youth deer hunts. Special hunts are administered annually by city governments, Minnesota state parks, local park districts, the DNR and other land managers. Deadlines vary for some archery hunts administered by city governments, with most quickly approaching and listed in the Minnesota Hunting and Trapping Regulations Handbook. “These special hunts are a great opportunity for new hunters and seasoned veterans to take advantage of opportunities close to home and on land not normally open to hunting,” Murkowski said. 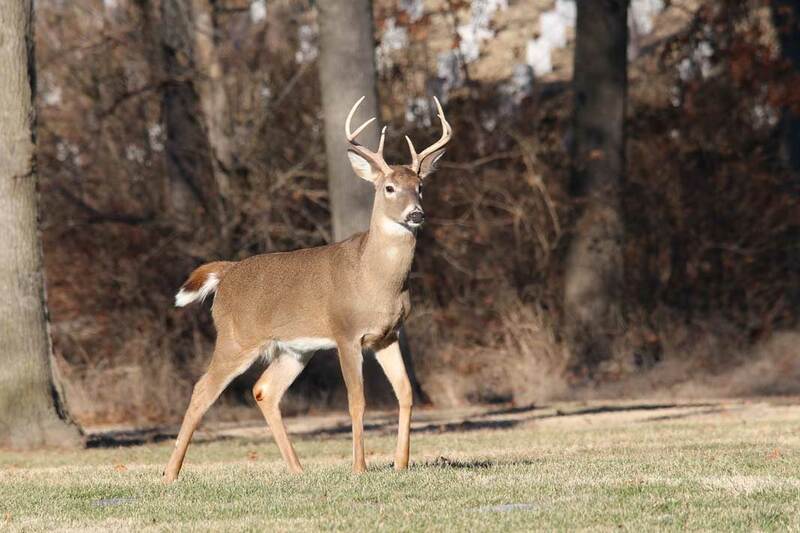 The application deadline is Friday, Aug. 18, for special youth-only deer hunts. Hunters who want to participate in special firearm or muzzleloader hunts, or special hunts for people with disabilities, have through Thursday, Sept. 7, to apply. Special hunt permits generally are issued by lottery, and preference points are issued to hunters who are not chosen. More information about special hunts and how to apply can be found in the hunting regulations handbook and online at mndnr.gov/deer.